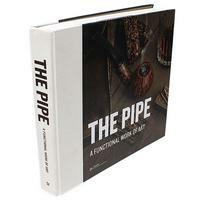 The purpose of this book according to authors Justin Hummerston and Morten Ehrhorn is to "make you love pipes [or] at least develop a respect for the stunning curves and lines that the portrayed pipe makers are able to find in the humble briar wood." 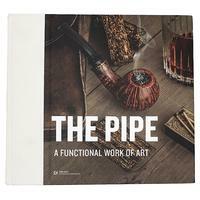 The Pipe: A Functional Work of Art published by Forlaget focuses on the great Danish carvers, both contemporary and of old — the Ivarssons, Poul Ilsted, Tom Eltang, Manduela, Jess Chonowitsch, Tao, S. Bang, and Kent Rasmussen, to name a few. It's chock full of stunning visuals of the carvers, their workshops, and most importantly their stunning creations and also dives into the evolution of pipe making as a whole, the use of alternative materials, as well as information about tobacco and advice on how to pack and smoke a pipe. 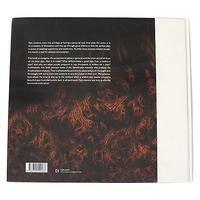 In essence, it's a 300+ page volume that encompasses all aspects of pipe making and smoking, with the Danish tradition as the framework. The perfect coffee table book, this compilation is a must need for every avid pipe smoker and collector and the perfect introduction for any beginner.